“Mr. Pompeo is a hypocrite,” he said, adding that it is the US that “has not made substantial contributions” to the economy of South American states.Firing back, Ambassador Xu said that economic ties between Chile and China “brought tangible benefits to the development of the Chilean economy,” and the cooperation remains mutually beneficial. He pointed out that Chile’s trade with Beijing exceeded US$42.8 billion, which is nearly twice the size of the trade it has with Washington (US$24 billion). Historically, the United States has treated Latin America as its ‘backyard,’ imposing frequent military interventions or sanctions. The US and China have been locked in a trade war since President Donald Trump slapped import tariffs on Chinese goods. In retaliation, Beijing did the same with a number of US-made products. Relations between the two nations were further strained as senior US officials accused Beijing of potentially using telecom giant Huawei to spy on Western states and ordinary citizens. 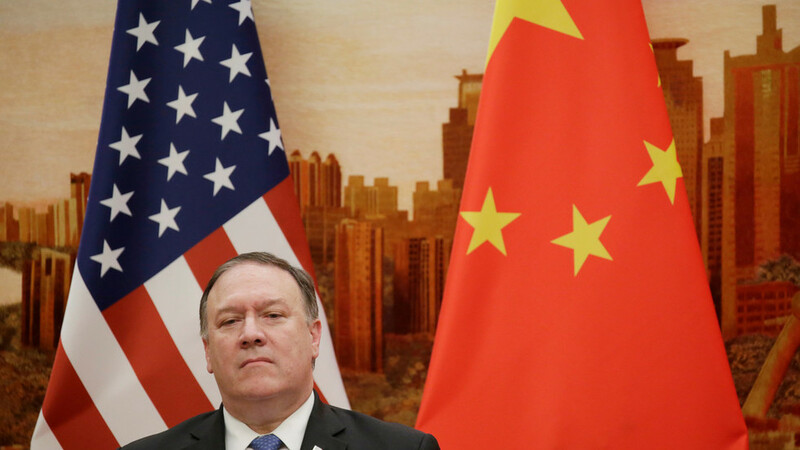 Mike Pompeo has attempted to discourage American allies in Europe from using Huawei equipment, warning that reliance on Chinese technology will hamper their cooperation with Washington.